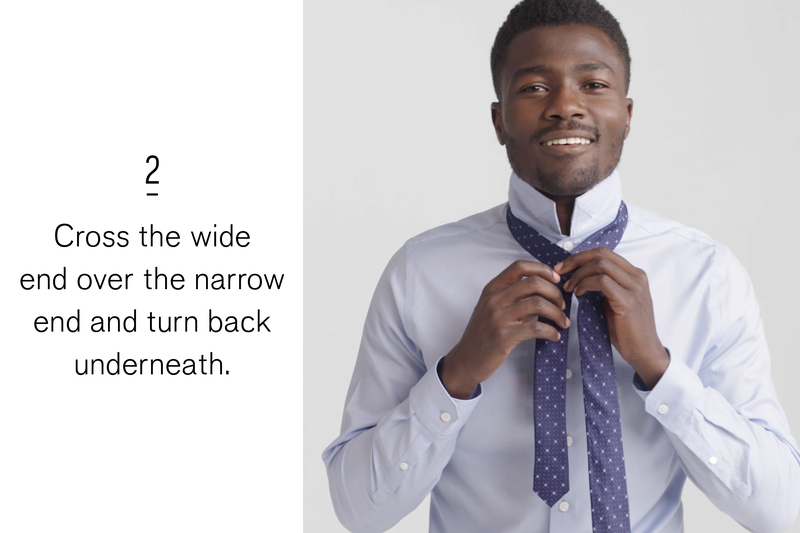 Tying a tie is like riding a bike or driving a car; it’s weird at first but once you know, you know. 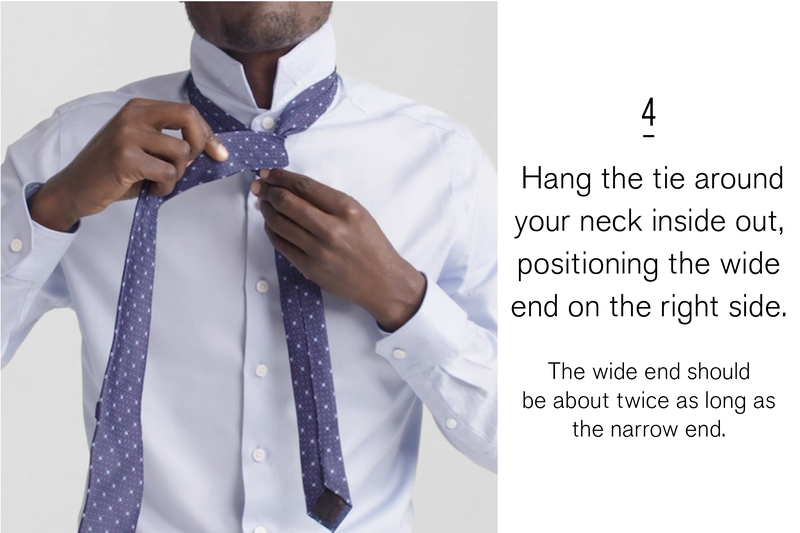 That said, when you’re nervous and sweating buckets (hel-lo prom, your wedding, and your first big presentation at work), it’s common to forget everything you learned and have to Google your way to salvation. 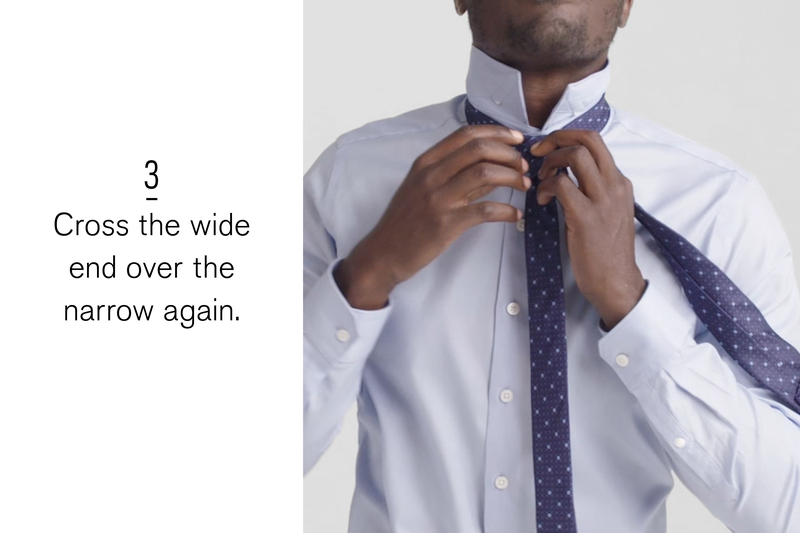 And this friends, is why we decided to make a video series on the subject. 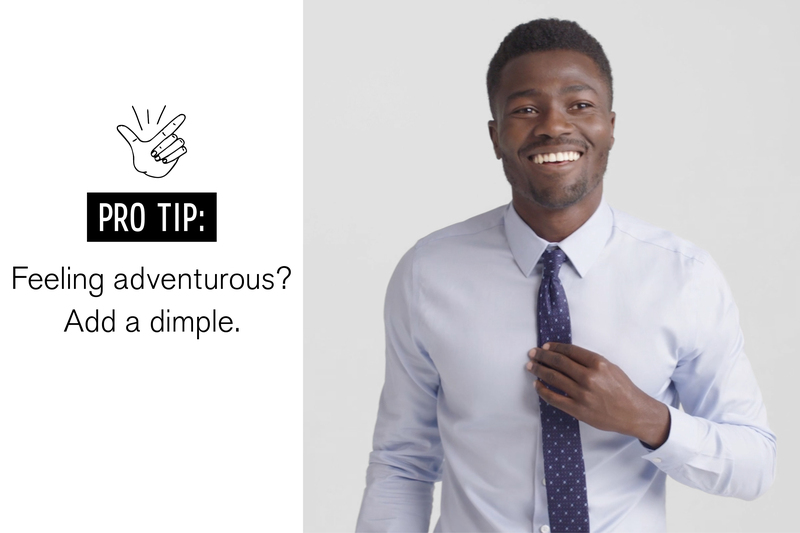 Because whether you’re learning for the first time or you’re just nervous AF, you deserve answers. 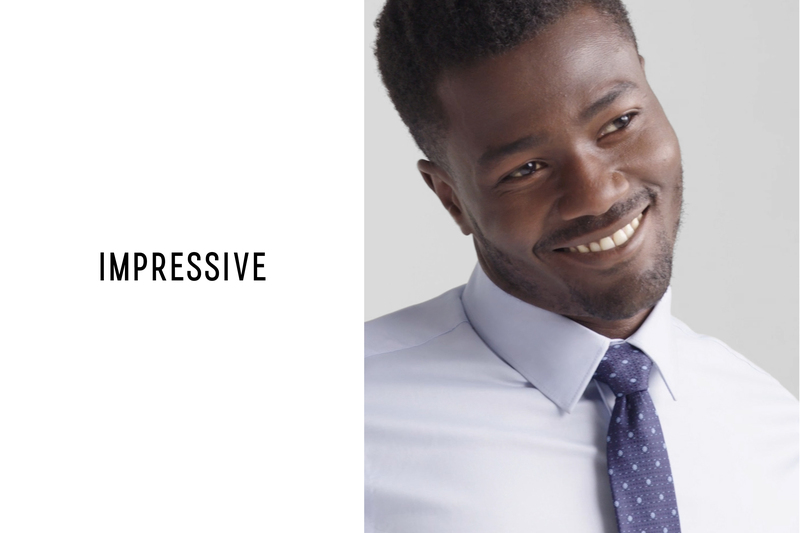 And not the 30-minute video from that guy in his basement. 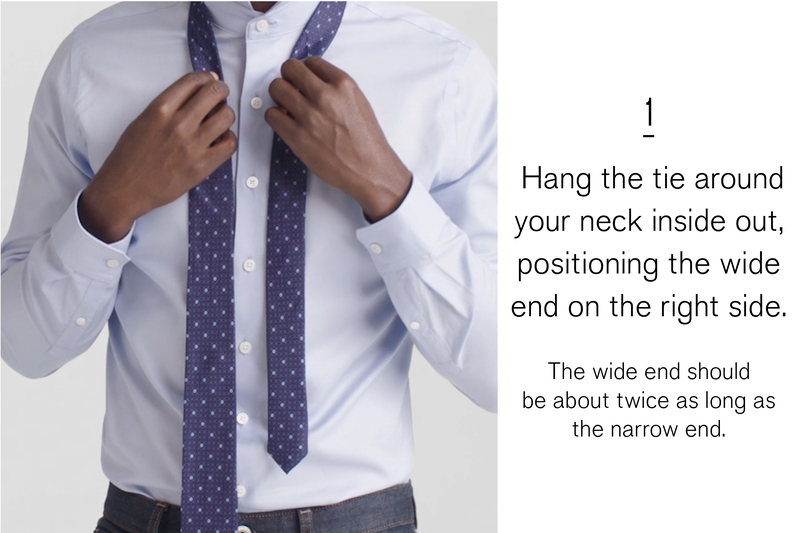 The quick, to-the-point kind. 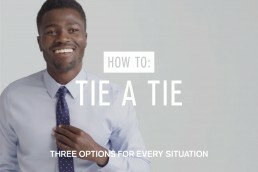 A tutorial and a confidence lesson all wrapped into a video that takes about as much time to watch as it does to take a shot of turmeric—or tequila. 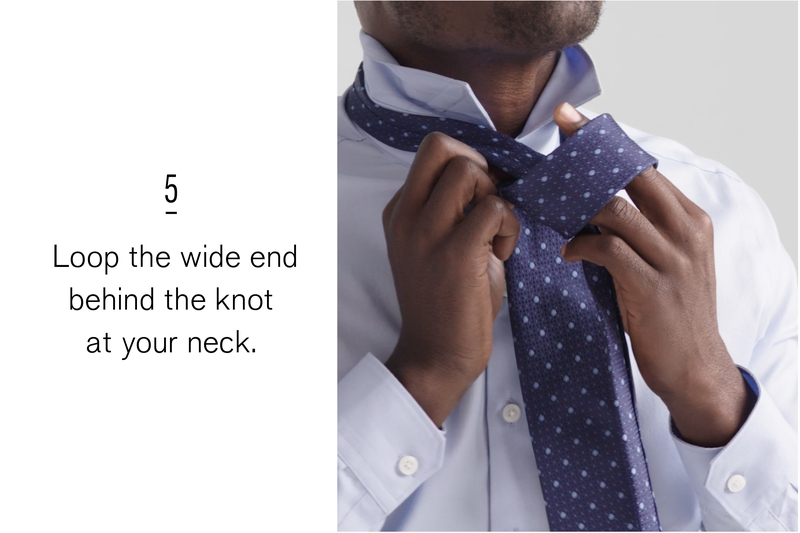 Here, the only three knots you need to know. 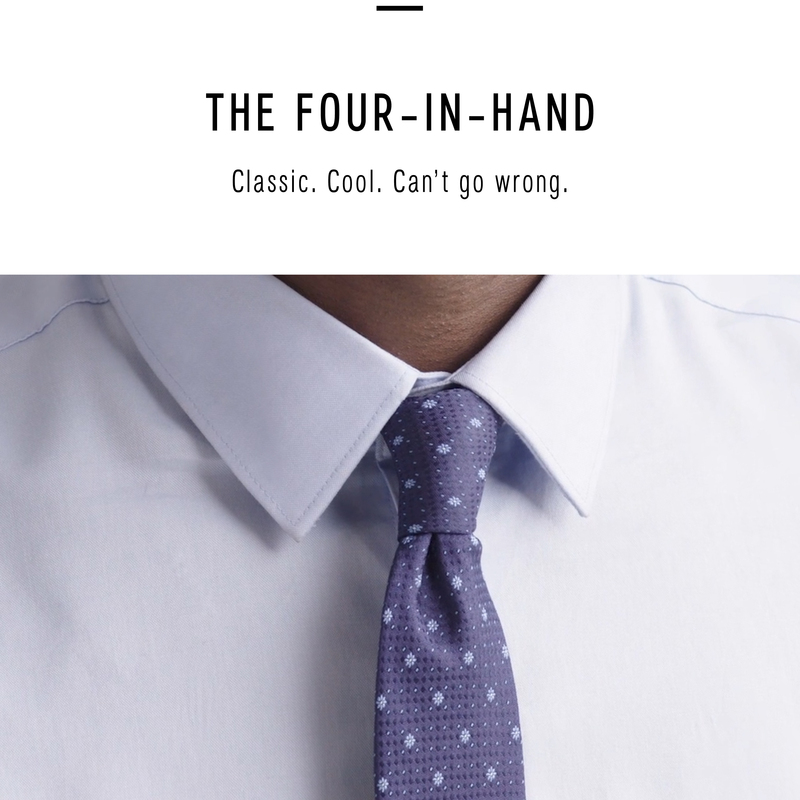 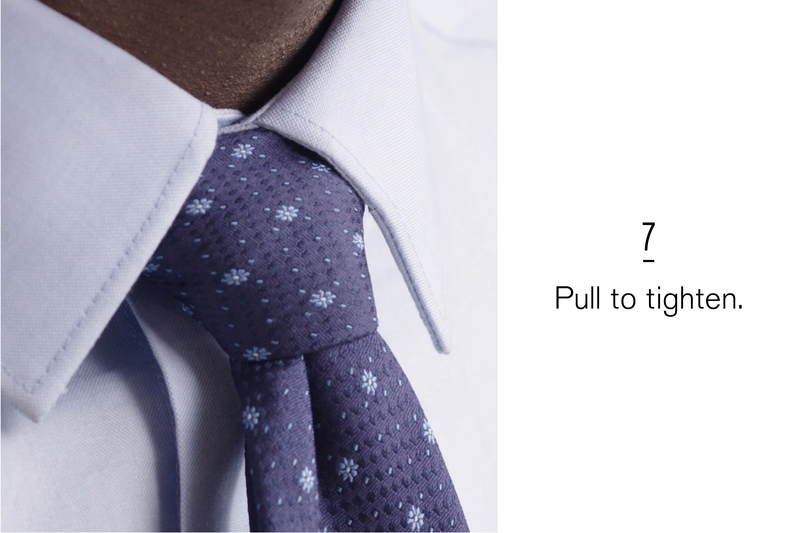 The four-in-hand; a modern classic. 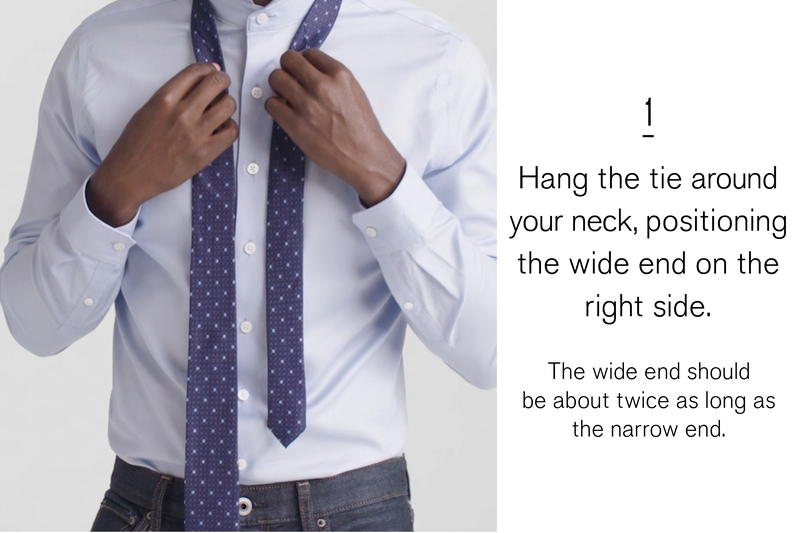 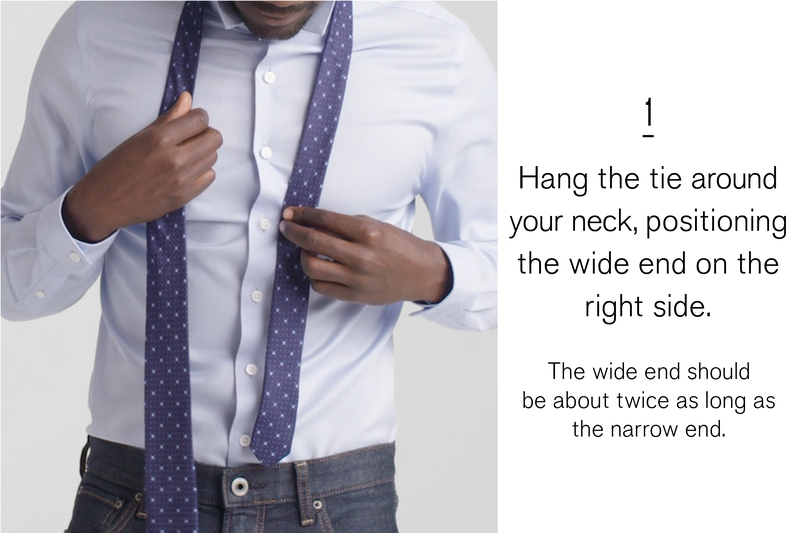 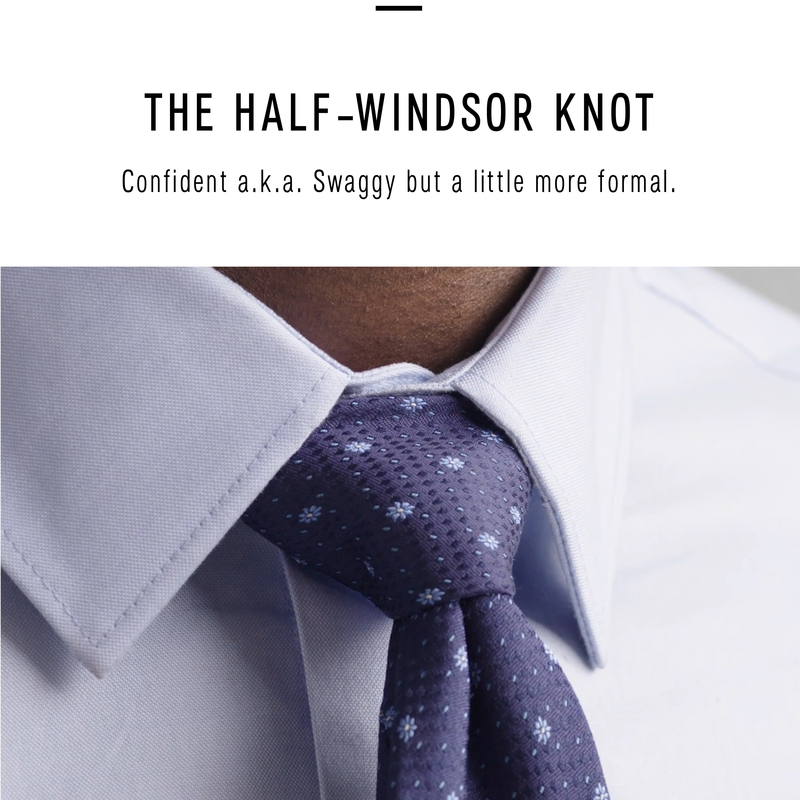 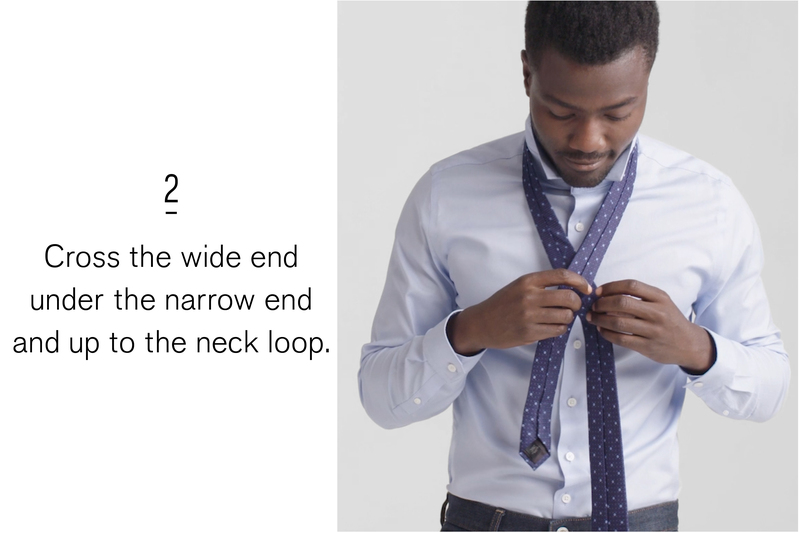 The half-windsor; the showoff knot. 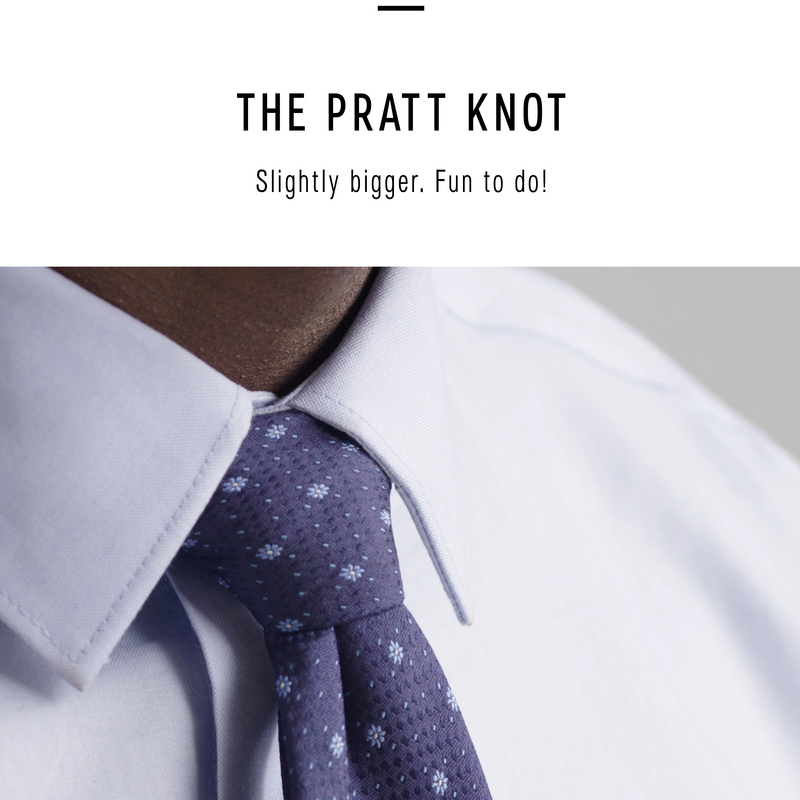 And the Pratt knot; the businessman special. 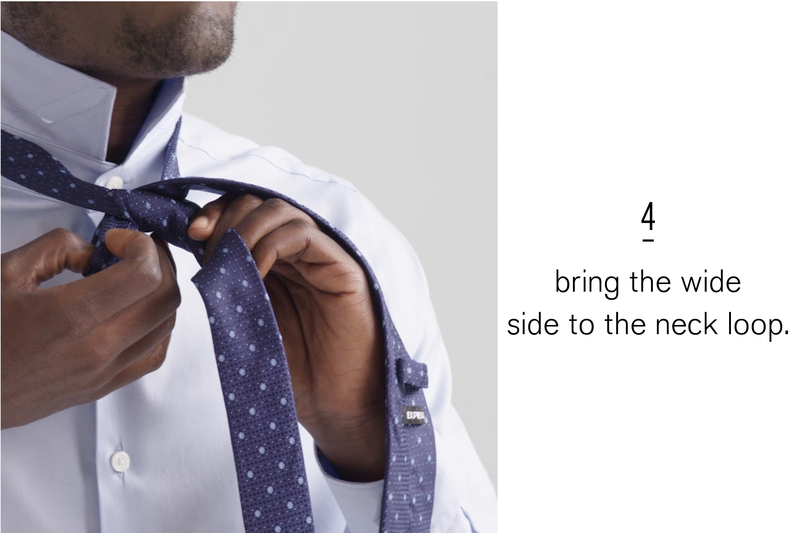 Go forth. 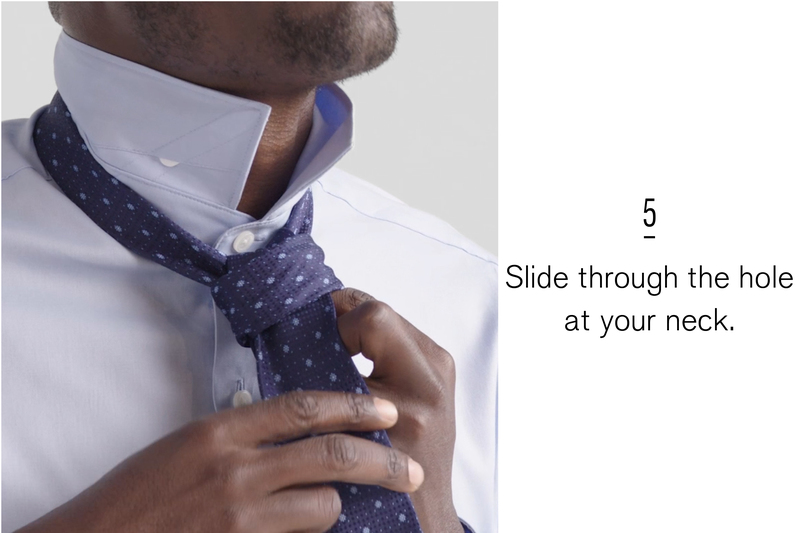 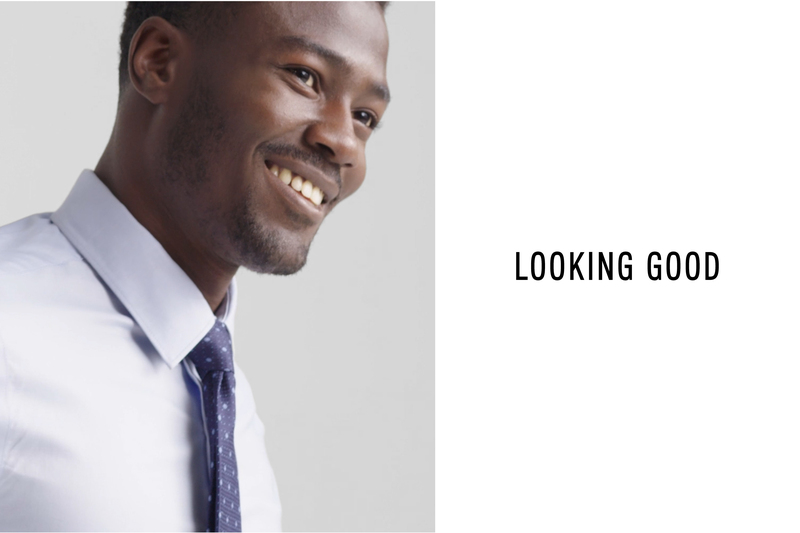 Look sharp. 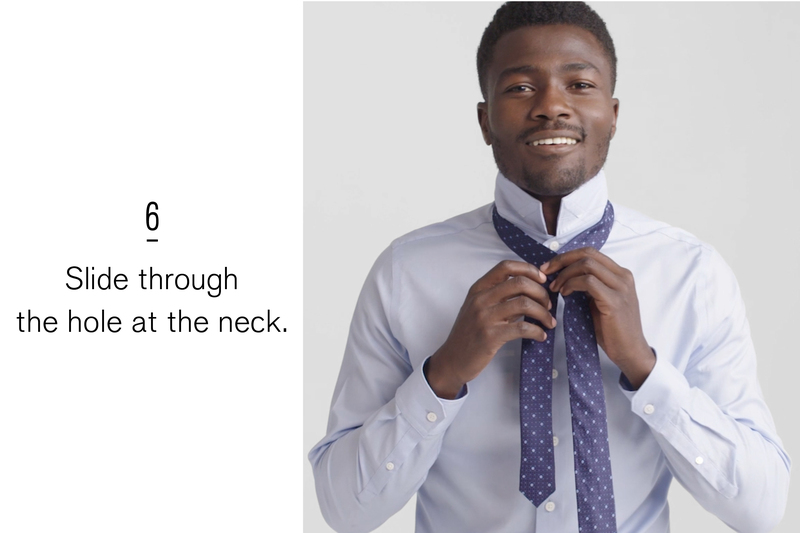 Crush it.